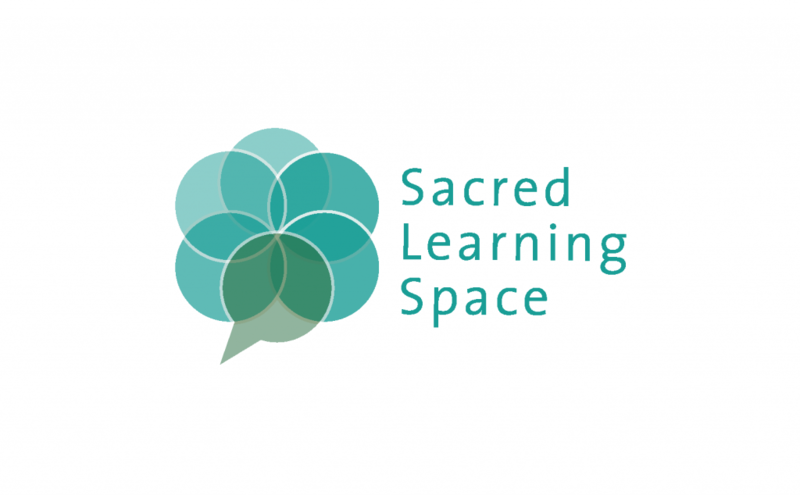 Please join Sacred Learning Space for an interactive Approachable Adult Workshop for parents and any adult who works with children and youth. Learn about how to have lifelong discussions about sexual health with your children or the children and youth you work with. Mary Saugstad is a Registered Nurse currently working in the Emergency Department at Vancouver General Hospital, and at the Opt Clinic in Whistler. She currently completed Opt’s Sexual Health Educator Certification program. In collaboration with the Community Foundation of Whistler and the Howe Sound Women’s Centre, Mary is offering this funded workshop to parents and adults who work with children and youth who would like to learn more about how to be an Approachable Adult around topics of sexuality.